Helio USA Inc. Disposable applicators for 3B Laser Helio USA Inc. 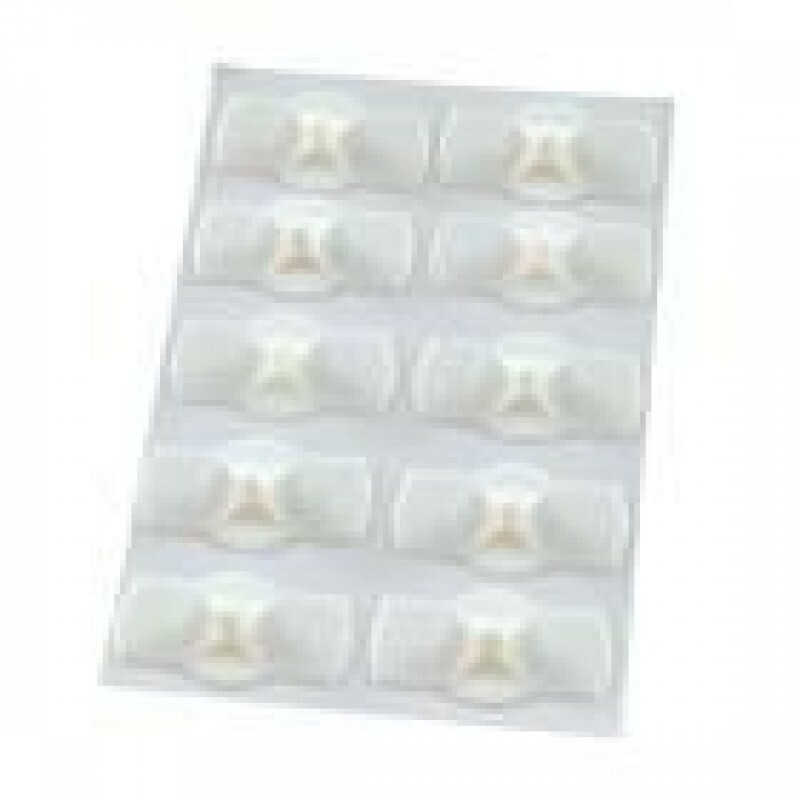 The disposable applicators for 3B LASER NEEDLE are made of high quality plastic. The acrylic adhesive is hypoallergenic and leaves no residue on the skin. The disposable applicators are hygienic and have been developed specifically for the 3B LASER NEEDLE.